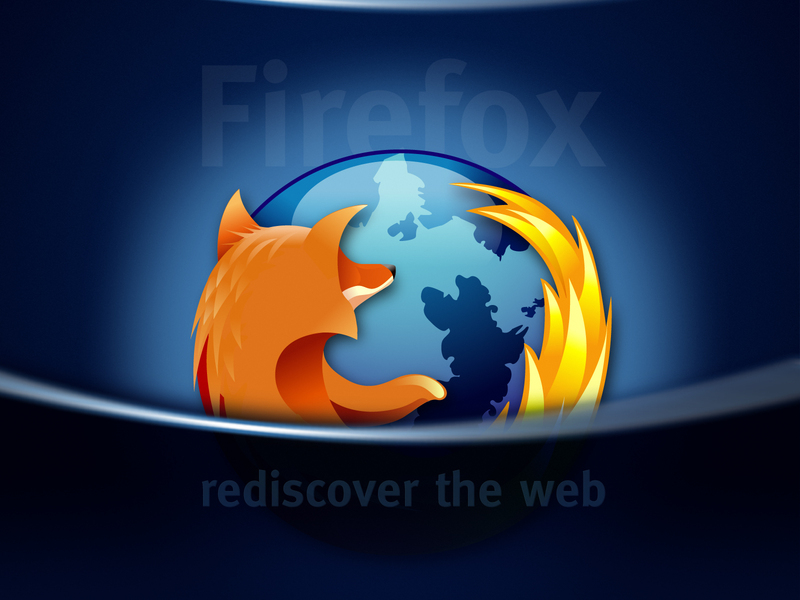 Firefox Hack For Super Speed Browsing ! This entry was posted in computer, everyday life, Techmology, Uncategorized and tagged best tips to increase speed of browser, cache feature, computer, firefox hacks for increasing speed, hacking, hacking of browser, increase browsing speed, memory bug, mozilla browser speed, mozilla firefox, mozilla firefox best browser, mozilla firefox hacks, mozilla firefox increase speed, ram memory usage, software, technology, ways ti increase browsing speed. Hi, Neat post. There is an issue along with your web site in internet explorer, could test this? IE nonetheless is the marketplace leader and a good part of people will miss your great writing because of this problem. Thanks for liking ! I just checked it on IE it seemed alright to me can’t find the problem i will be thankful to you if you point out the problem.